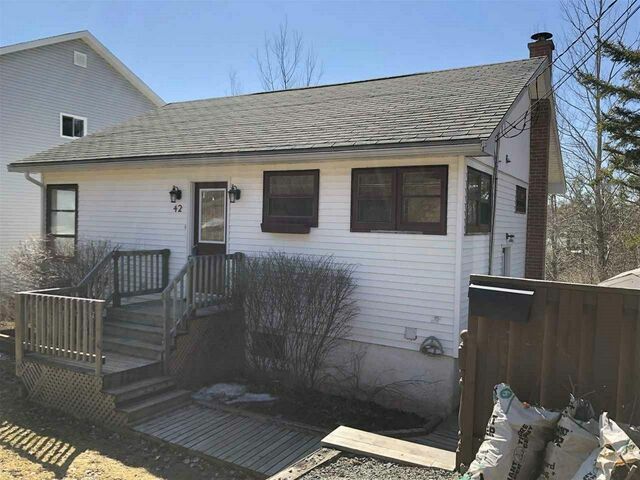 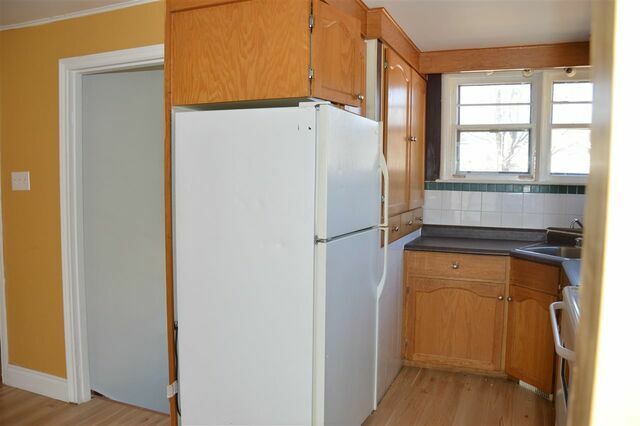 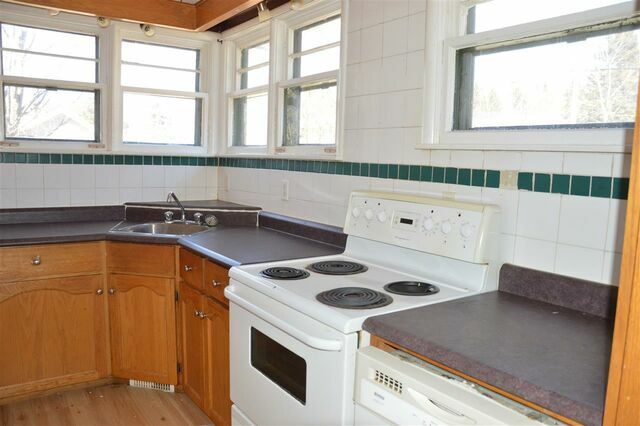 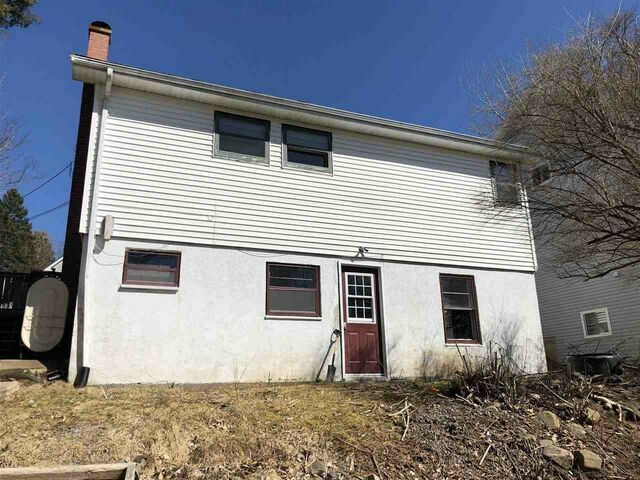 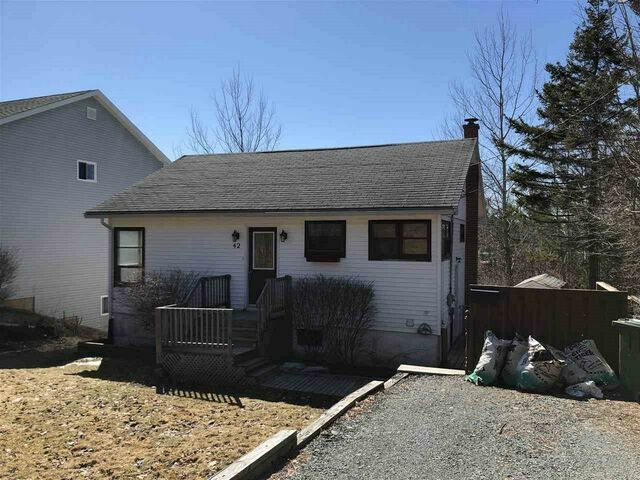 42 Hillcrest Avenue, Lower Sackville (MLS® 201905624 ) Great location for a starter home. 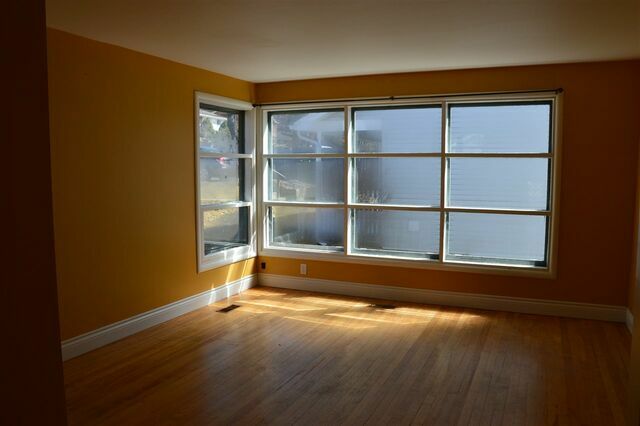 Near highways, shopping, and great schools. 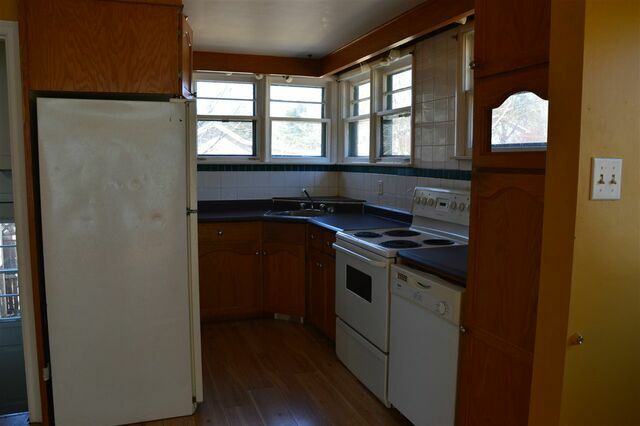 Welcome to 42 Hillcrest Ave. Home does need work. 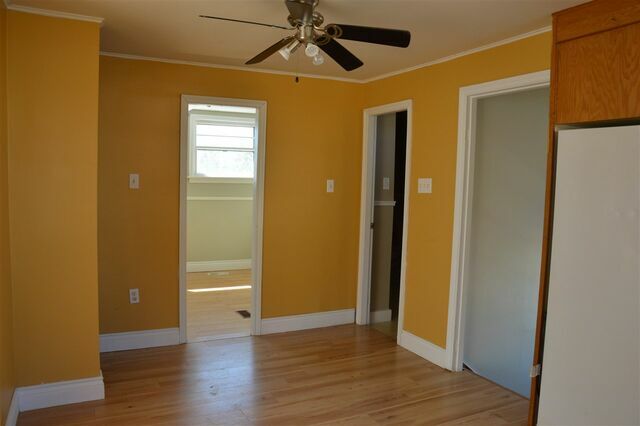 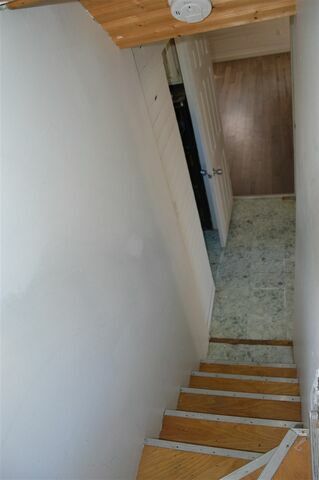 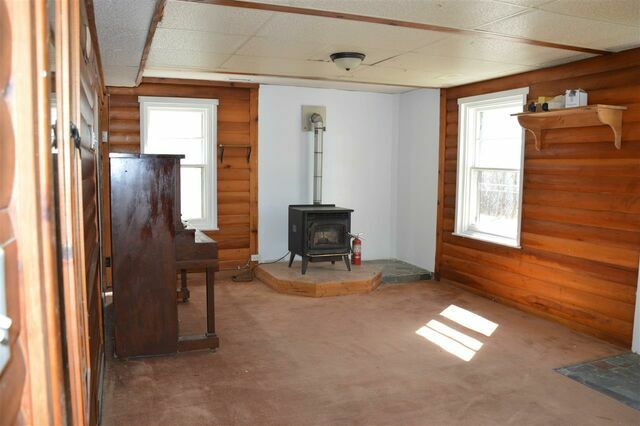 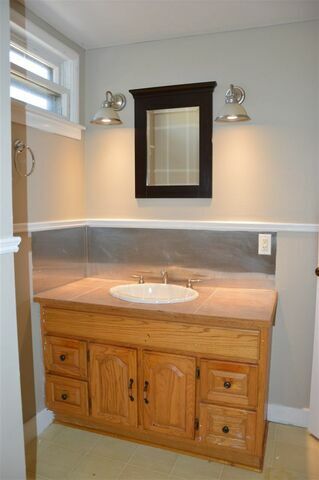 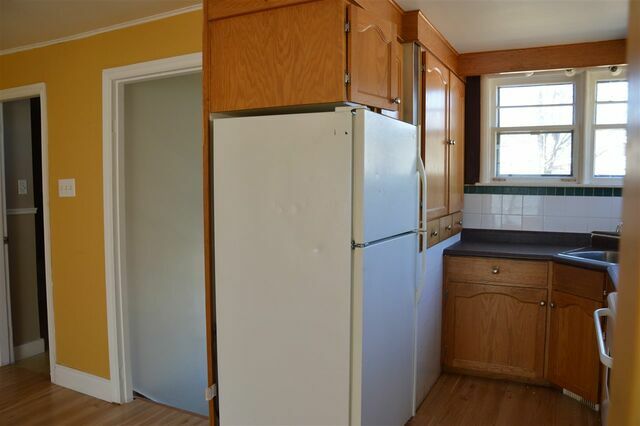 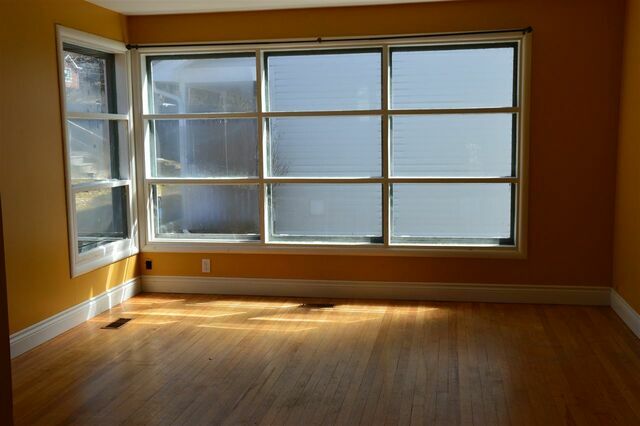 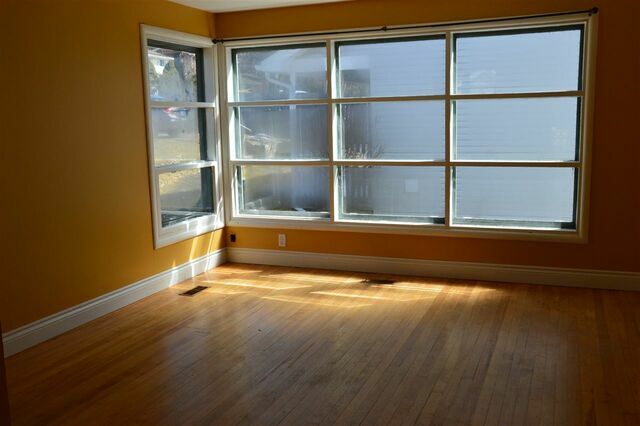 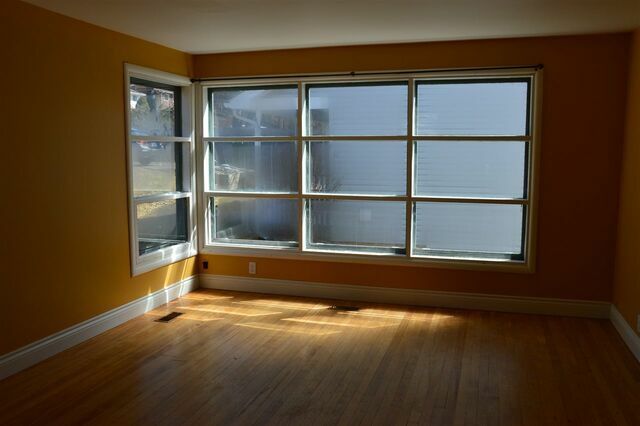 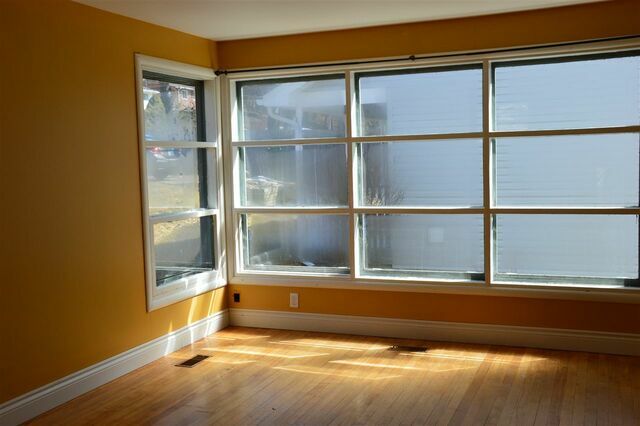 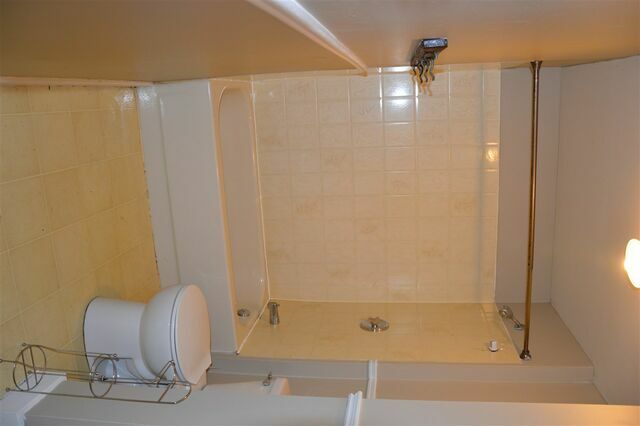 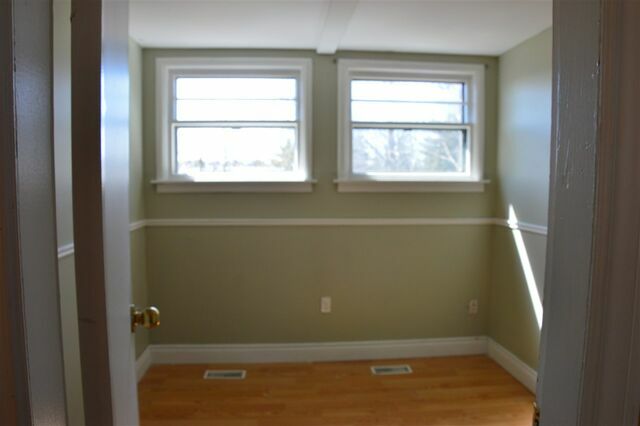 Main floor is carpet free and has two good sized bedrooms, and a very large bathroom. 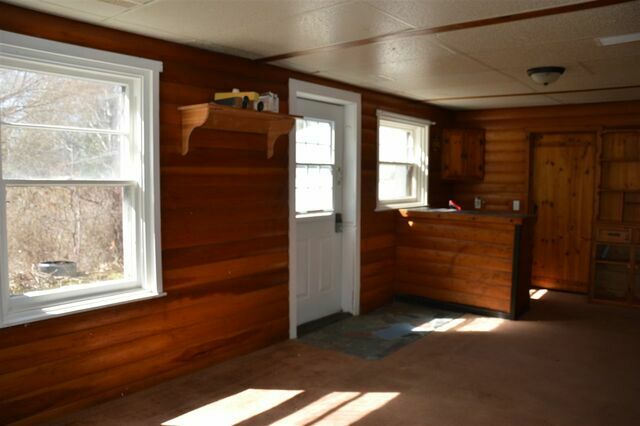 Open concept living space and a kitchen as well are on the main level. 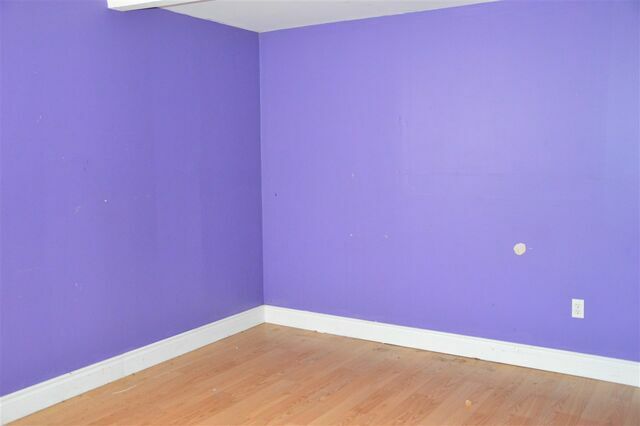 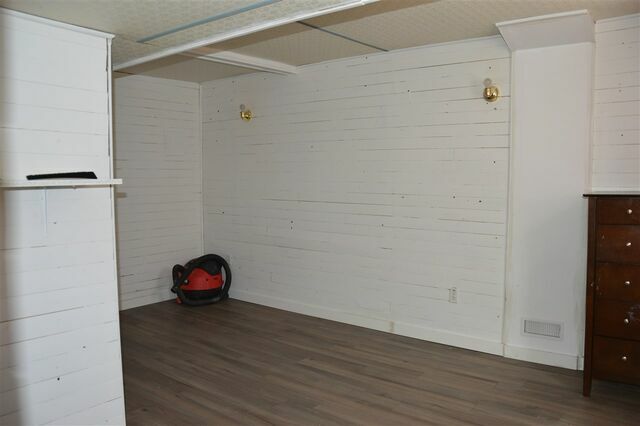 Basement has a large rec room with carpet that needs to be replaced. 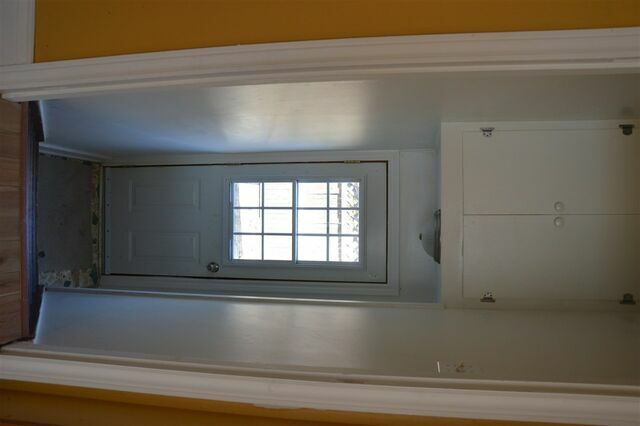 Basement also has a walkout door onto the backyard. 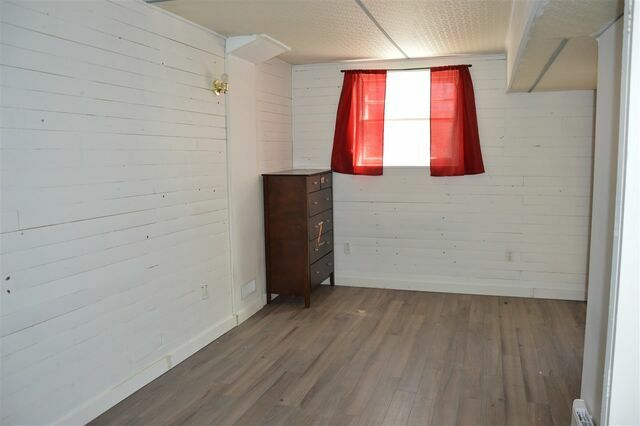 A great starter home where sweat equity will easily increase value in a detached home that is located in a lovely neighbourhood.